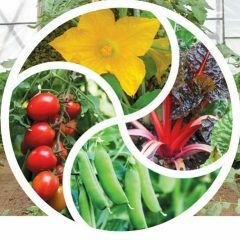 A global phenomenon of agricultural renaissance is unfolding and a growing number of market gardeners are emerging to feed our appetite for organic, regional produce. 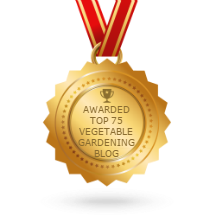 But most of the available resources on food production are aimed at the backyard or hobby gardener who wants to supplement their family’s diet with a few homegrown fruits and vegetables. Targeted at serious growers, Sustainable Market Farming is a comprehensive manual for small-scale farmers raising organic crops sustainably on a few acres. Sustainable Market Farming was published by New Society Publishers in February 2013. 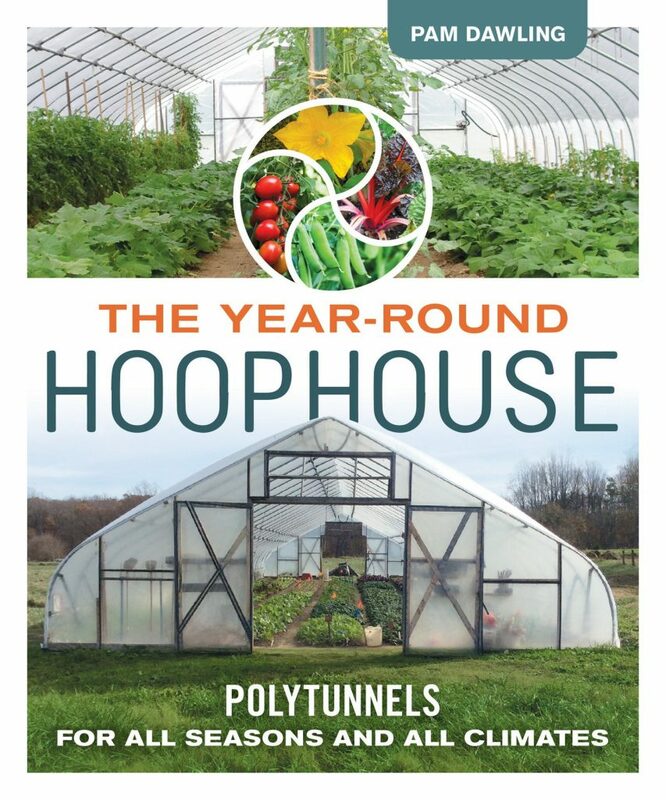 The 456 page, 8″ × 9.25″ paperback is available for $34.95 direct from the author in person at sustainable agriculture events she is attending, or via this website or by mail order for an additional $5.50 shipping (mainland USA only). Use the “Buy Now” button or write to: Sustainable Market Farming, Twin Oaks Community, 138 Twin Oaks Road, Louisa, Virginia 23093. 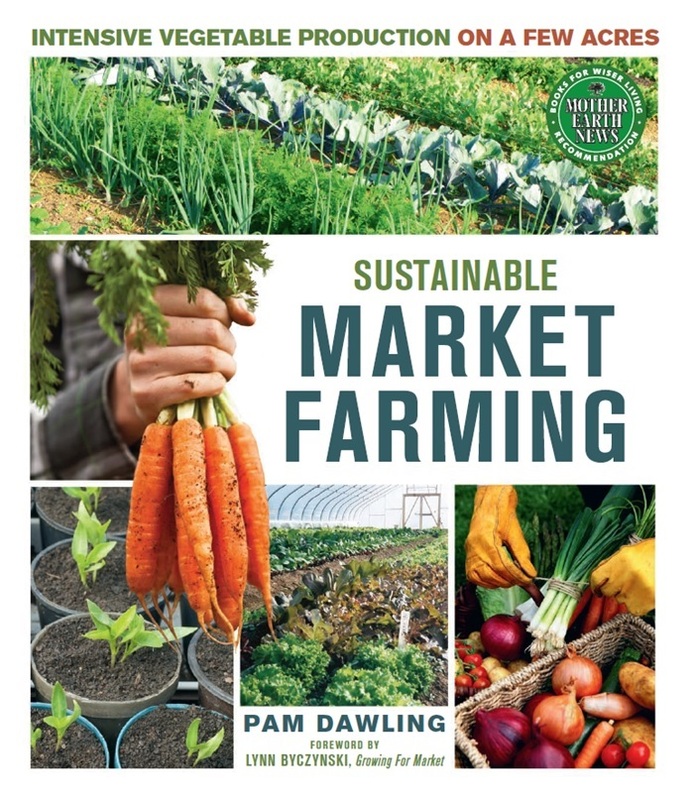 Sustainable Market Farming is also available in print from booksellers and from the publishers, or as an e-book for $22.70 from New Society. You can preorder from New Society now. Soon you will be able to buy copies directly through this website and I will sign the book for you.